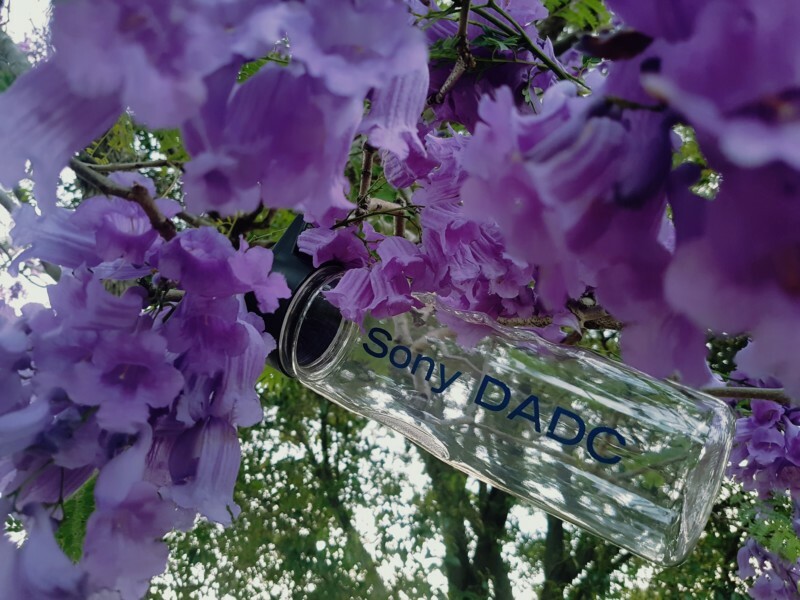 Our team at Sony DADC in Australia created an environmental calendar for the year 2018, to promote awareness of a topic that confronts us every day. The conservation of the global environment is one of the most important challenges we face in the 21st century. 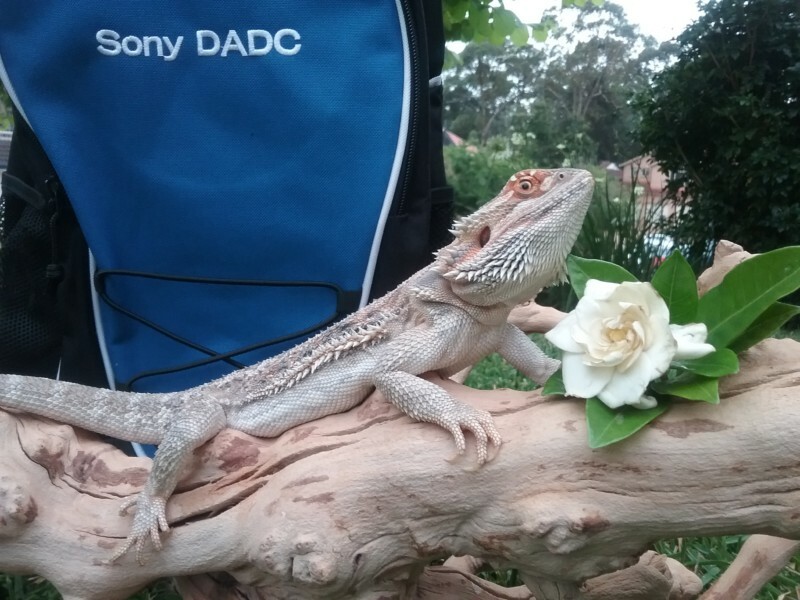 Sony DADC in Australia has been active in making contributions under its environmental vision philosophy. This philosophy aims at realizing a sustainable society that will protect the dreams of future generations. Our whole team and their families were invited to think about how we are a part of nature and how we depend on it. A jury decided on the most outstanding images to be printed in the calendar. This year’s challenge was to find funny and exciting ways to experience and cherish the vital relationship of nature and humans. Thank you to all those employees and their families who participated in our environmental calendar competition. 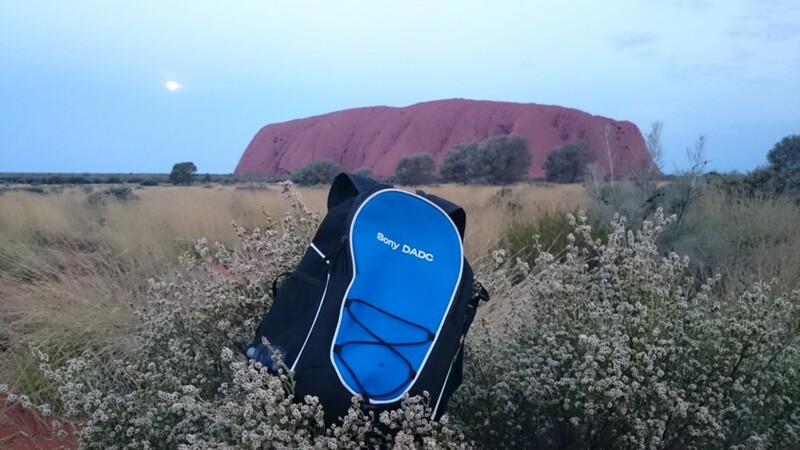 I can certainly say that our Sony DADC drink bottles and back packs travelled near and far this year and it was very difficult to judge once again. We are proud of the great contributions to this year’s calendar, with its youngest participant aged only seven years. Prizes were handed out to the participants whose pictures were chosen to be part of this year’s calendar. The grand prize went to Dean Priora. His great picture decorates the cover page of the calendar. Congratulations! 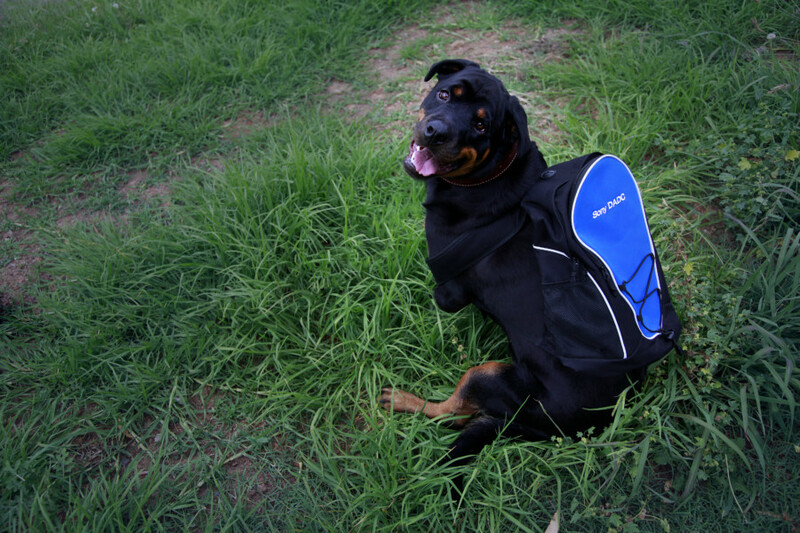 As a global acting industrial company, we do have a large impact on the environment. Taking responsible actions for the environment does not only have positive effects on the condition of our planet, it is also demanded by our clients.